Laurens pleased connections in a workout on Sunday as she was reunited with PJ McDonald ahead of being supplemented for the Queen Elizabeth II Stakes at Ascot on Saturday. Trainer Karl Burke was keen to give her the important exercise earlier than normal, to ensure her well-being before committing to the one-mile showpiece, sponsored by Qipco, at Monday’s confirmation stage. “She worked today I’m very happy with her,” said Burke. “PJ rode her. It wasn’t a hard piece of work, it was just with her usual lead horse, but she looks in great form. “One of the two reasons to do the work this morning was it gives her an extra couple of days recovery for Saturday rather than work on the usual Tuesday. “And also we can make sure she is 100 per cent in the morning after her work before we press the button and spend £70,000 of John’s (Dance, owner) money. 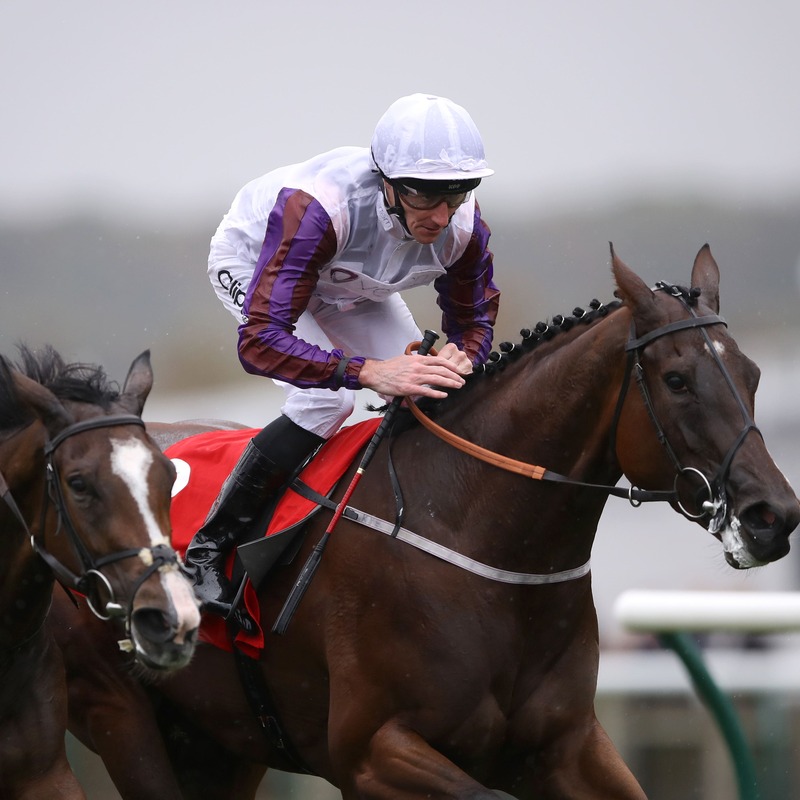 The bonus for the team was that McDonald was back in the plate as he nears his return to competitive action before Champions Day, following injury that caused him to miss the last two of Laurens’ five career Group One victories, in the Matron Stakes and Sun Chariot Stakes. “PJ looks fit and well. He’s been working hard at Jack Berry House and I think he rides again on Wednesday,” said Burke.